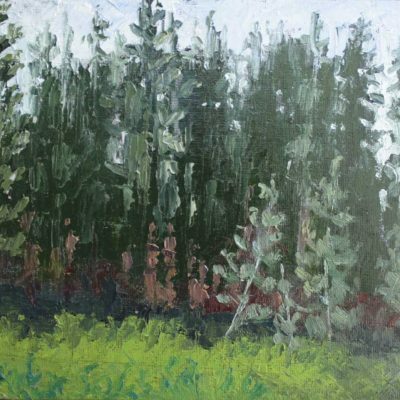 I love to paint plein air landscapes when traveling to new places. 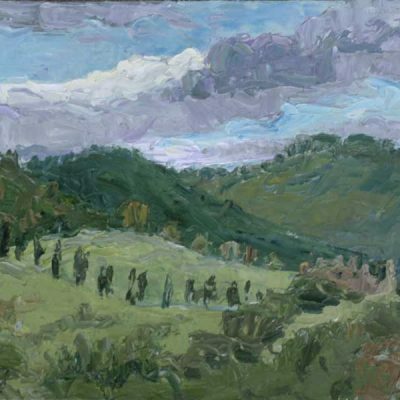 There is no better way for an area to make a deep impression on me than to study the landscape and to make a painting. 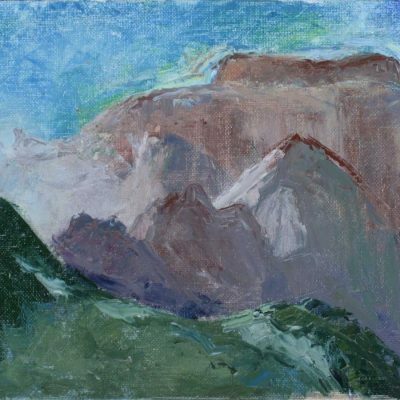 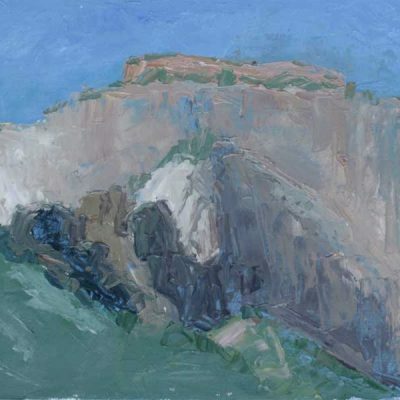 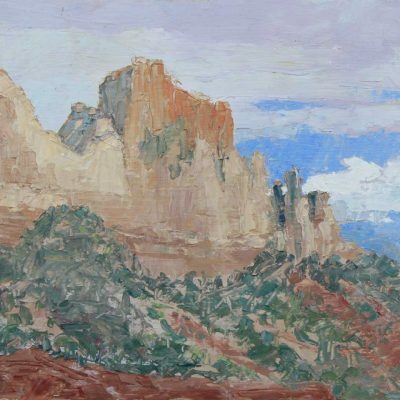 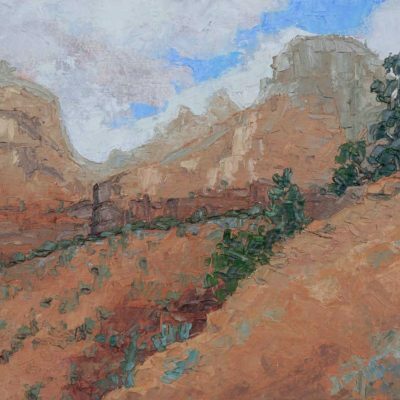 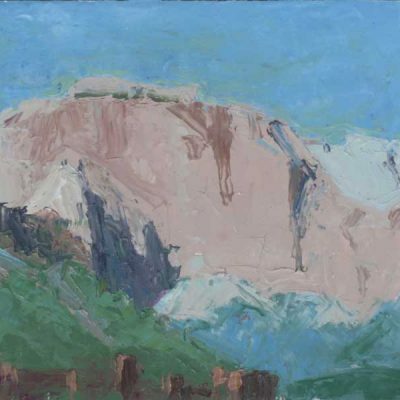 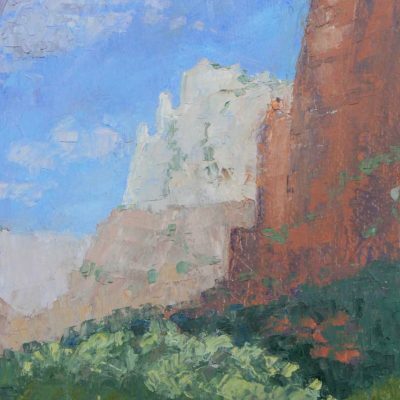 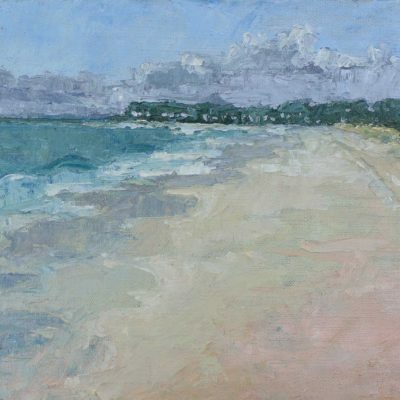 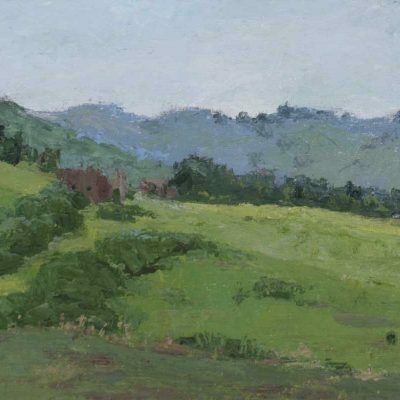 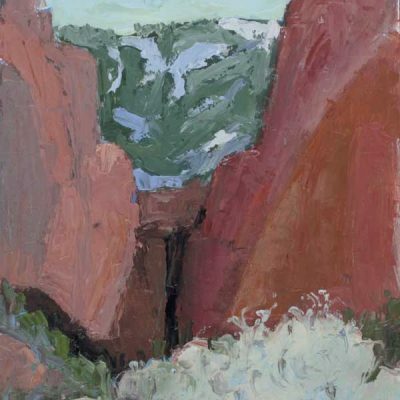 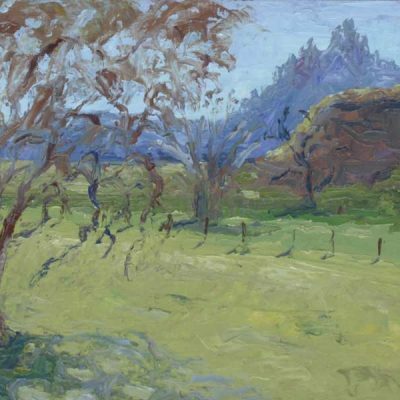 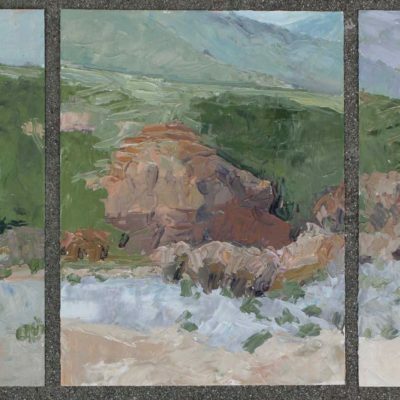 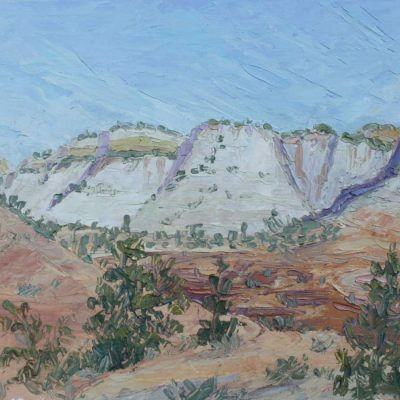 Some of the works here are from trips to Zion National Park and nearby areas, made in the company of the Plein Air Round-up painting group, on expeditions organized by artist Chuck Kovacic. 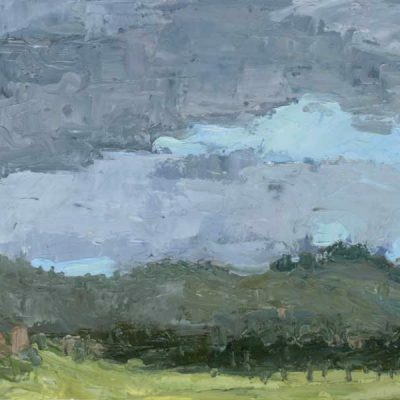 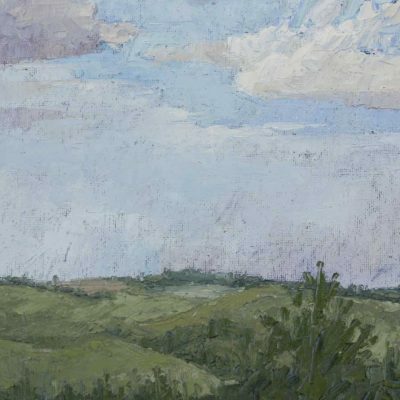 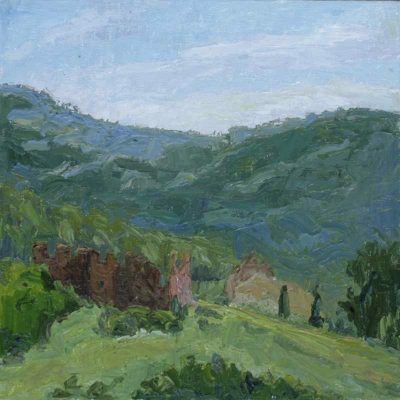 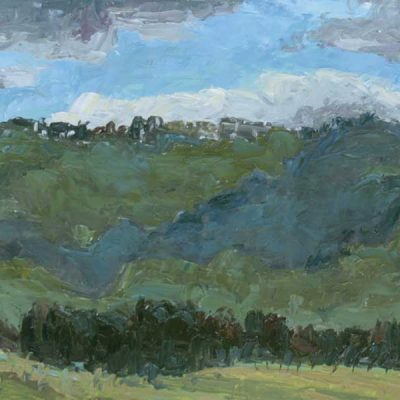 I completed other paintings during a cross-country driving trip in the summer of 2016 and while on a glorious recent trip to the Umbrian countryside in Italy. 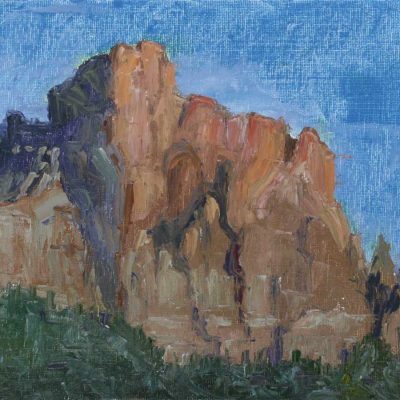 Click on any image below to enter the gallery and browse the paintings.